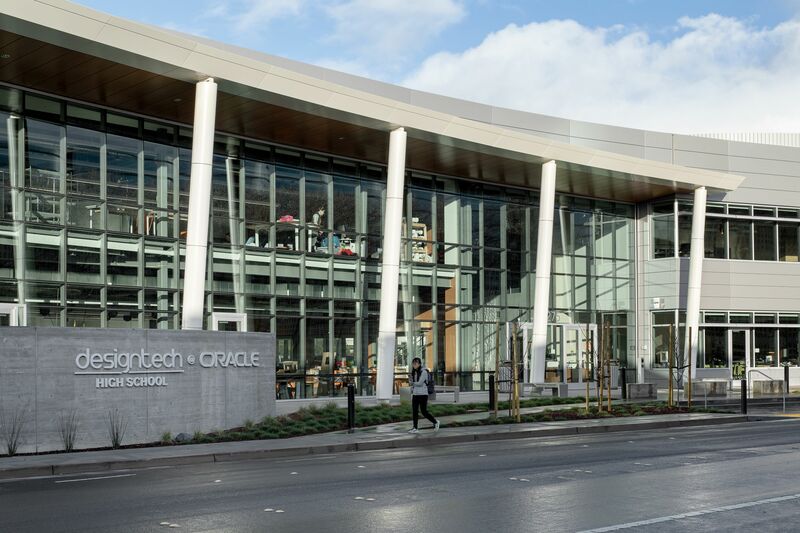 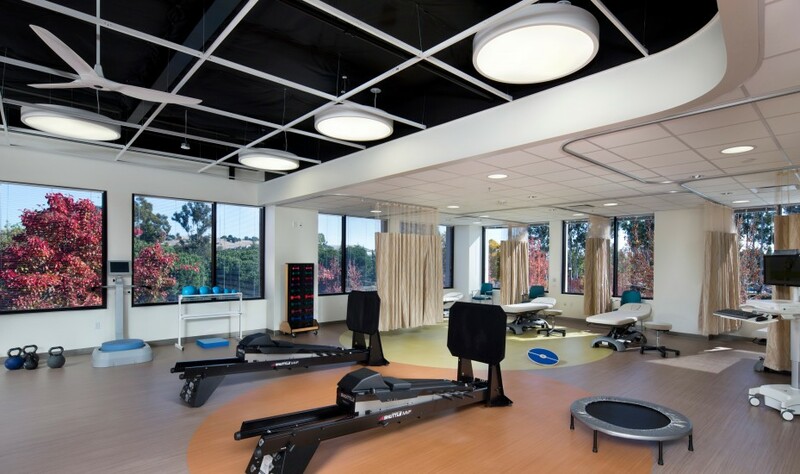 The San Ramon Medical Office Building project included preconstruction and construction for the renovation of an existing three-story, 70,000 s.f. 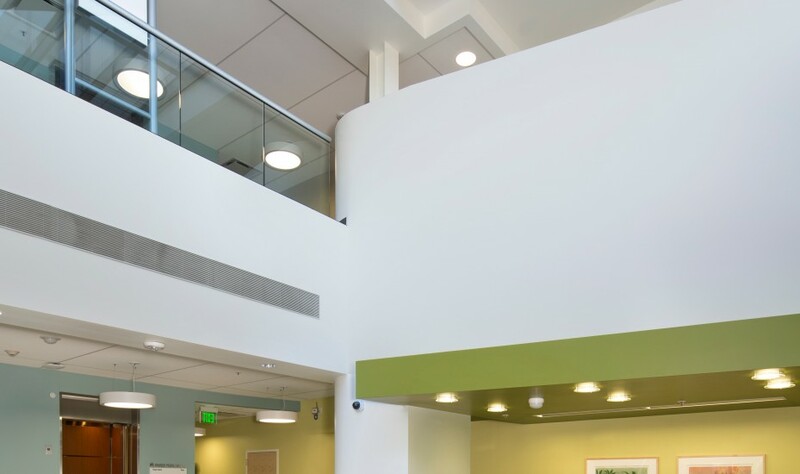 office building into a LEED Gold Medical Office Building. 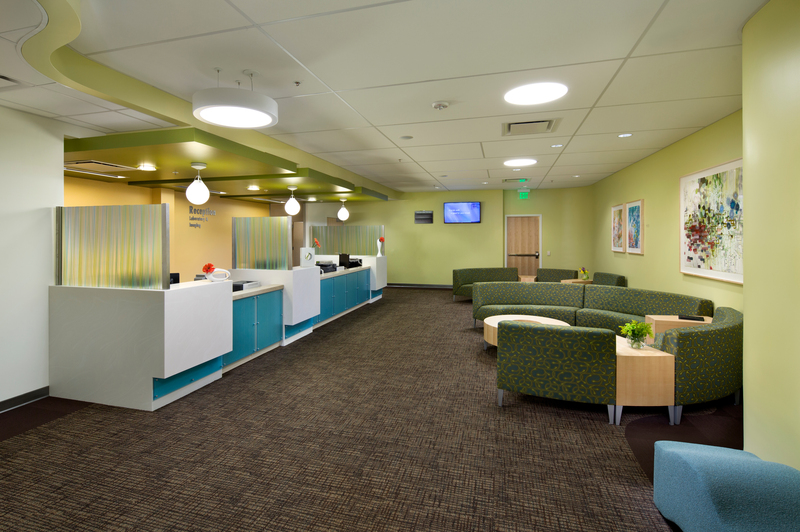 Department build-outs include Family Health Services, Dermatology, Obstetrics/Gynecology, Sports Medicine and Physical Therapy. 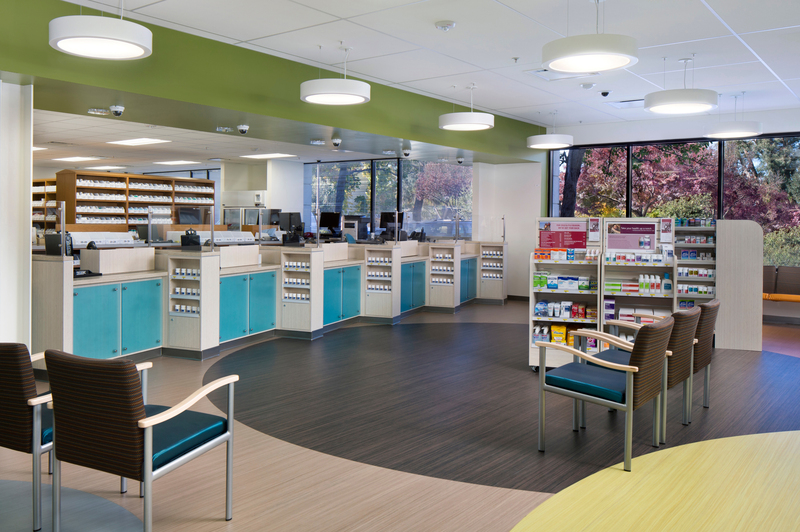 Other services include a pharmacy, lab/blood draw and imaging suites. 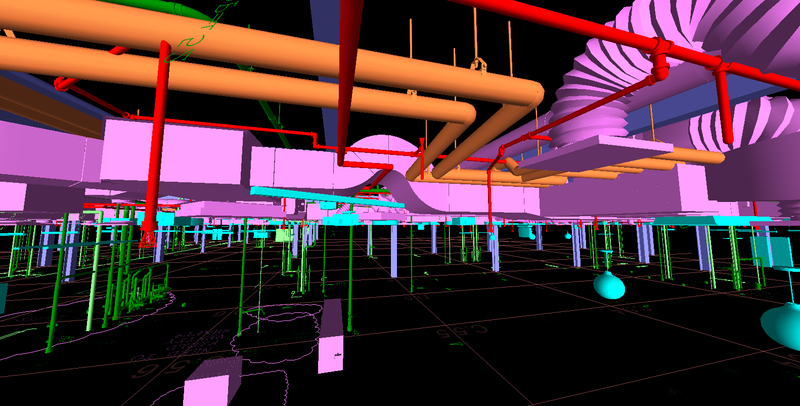 Faced with designing, coordinating, and constructing new work in a space without accurate as-built plans available, the team used laser scanning to create as-built plans of the existing utilities and structure. This became the platform for all design and coordination efforts. 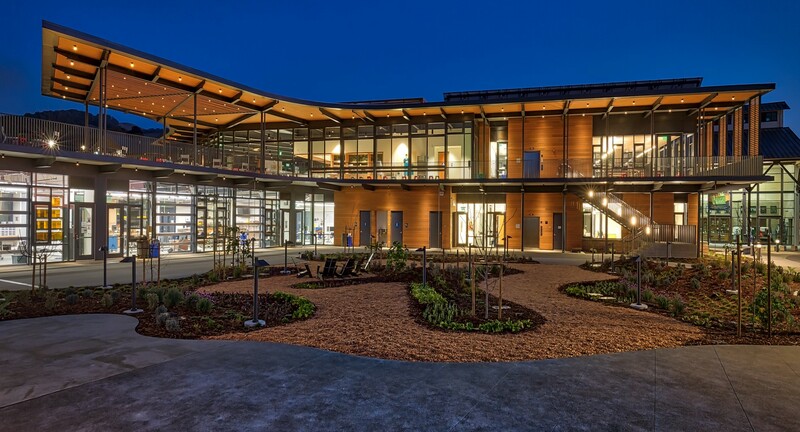 It allowed design and construction methods to be developed concurrently, and resulting in fewer design issues and change orders, and increased opportunities for prefabrication of MEP systems. 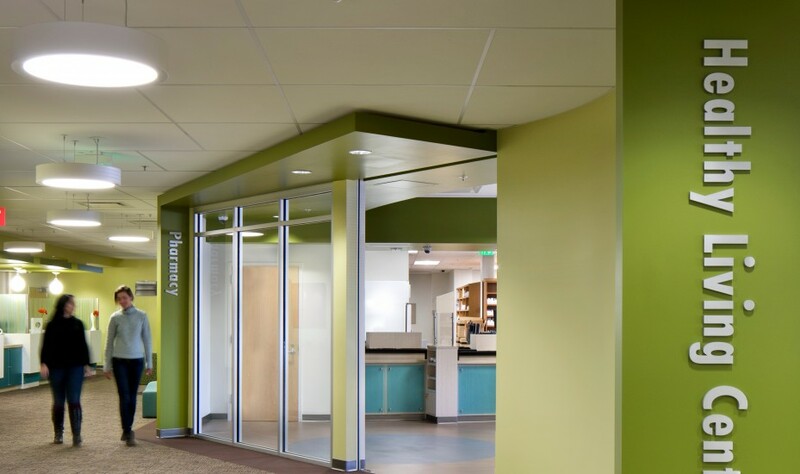 The precision of the as-builts also allowed the team to work around existing utilities rather than relocating them, resulting in further cost and schedule savings. 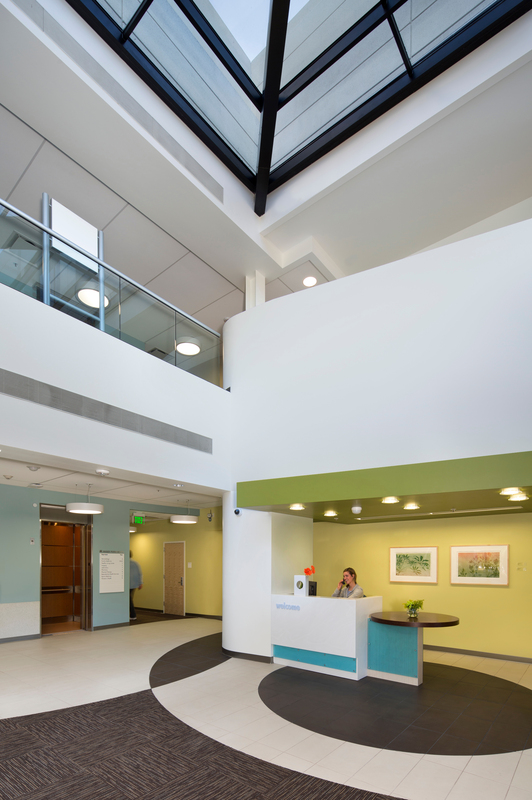 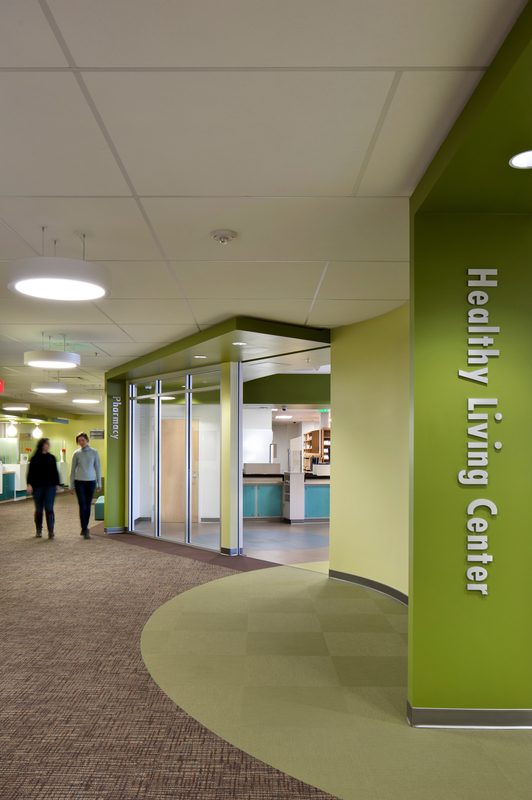 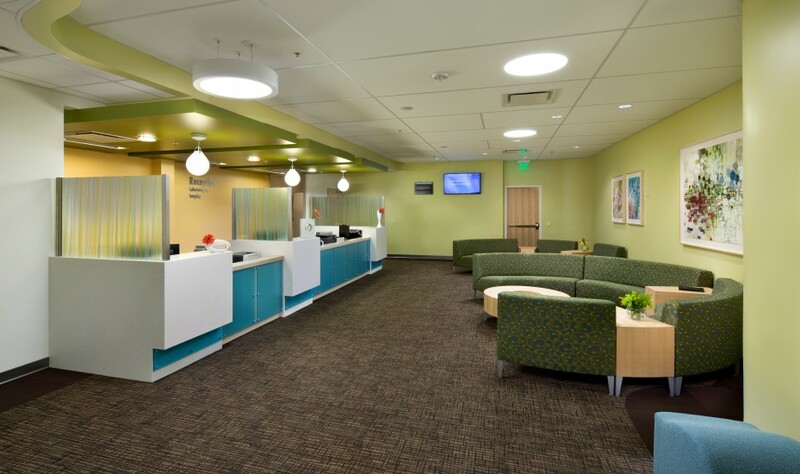 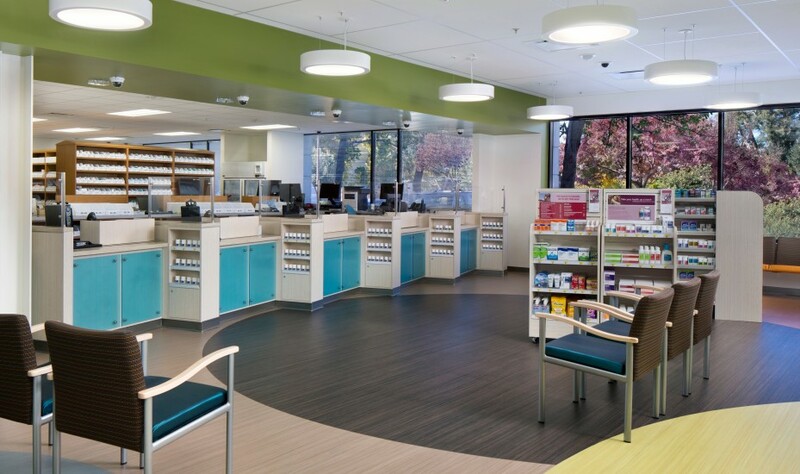 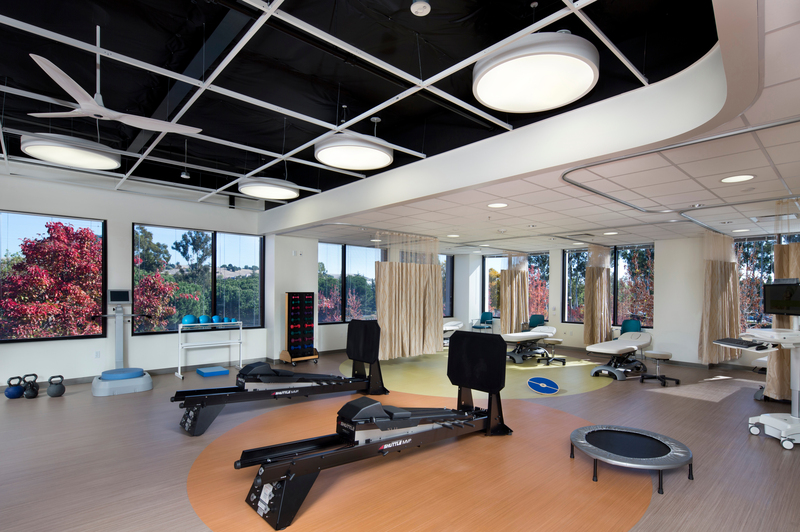 The project achieved LEED Gold certification in March 2014, the first for Kaiser in Northern California.